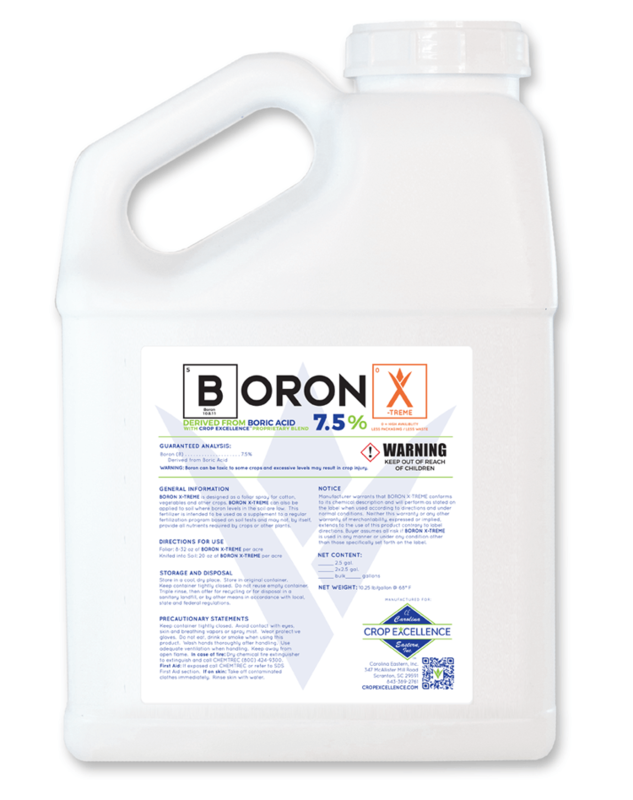 BORON X-TREME® is designed as a foliar spray for cotton, vegetables and other crops. 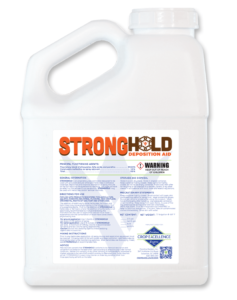 BORON X-TREME® can also be applied to soil where boron levels in the soil are low. 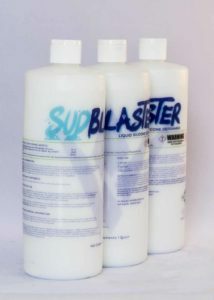 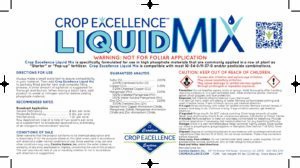 This fertilizer is intended to be used as a supplement to a regular fertilization program based on soil tests and may not, by itself provide all nutrients required by crops or other plants. 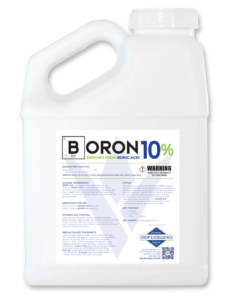 Boron as a micronutrient is essential for the growth of new cells. 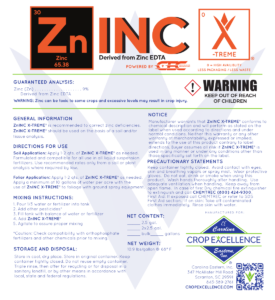 Known as an activator in numbers of enzyme systems within the plant, Boron is required for optimal bud growth, flowering, and fruit development. 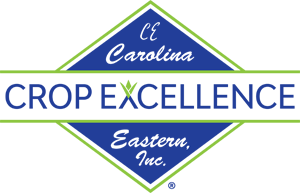 BORON X-TREME is designed as a foliar spray for cotton, vegetables, and other crops. 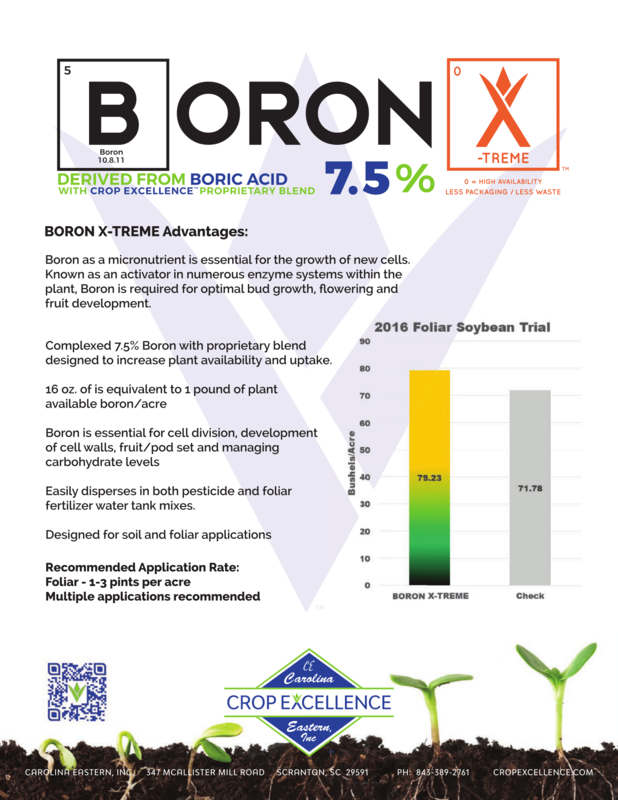 BORON X-TREME can also be applied to the soil where Boron levels in the soil are low. 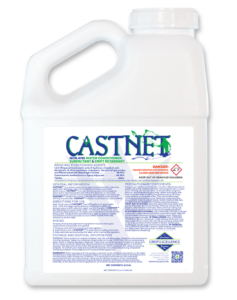 This fertilizer is intended to be used as a supplement to a regular fertilization program based on soil tests and may not, by itself, provide all nutrients required to buy crops or other plants.